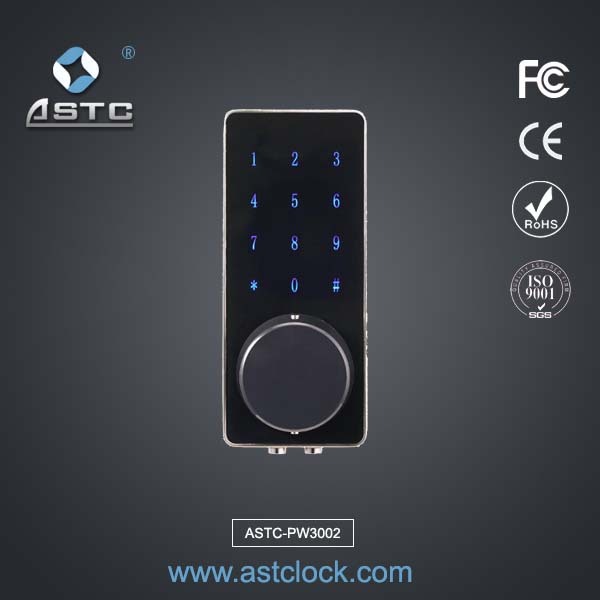 The ASTC Electronic locking system gives you freedom to secure your home without the need for a key. Don’t worry if the electricity goes down as the Electronic locking system is powered by 4 AA batteries. It will even warn you when the batteries are running low. 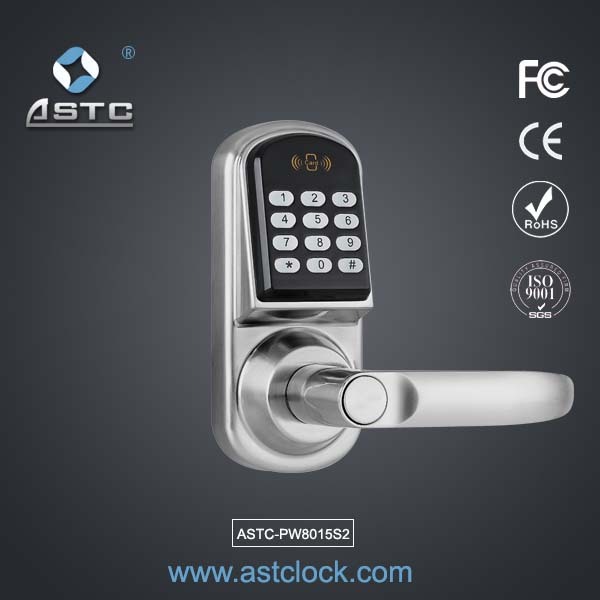 ASTC Electronic locking system Features. 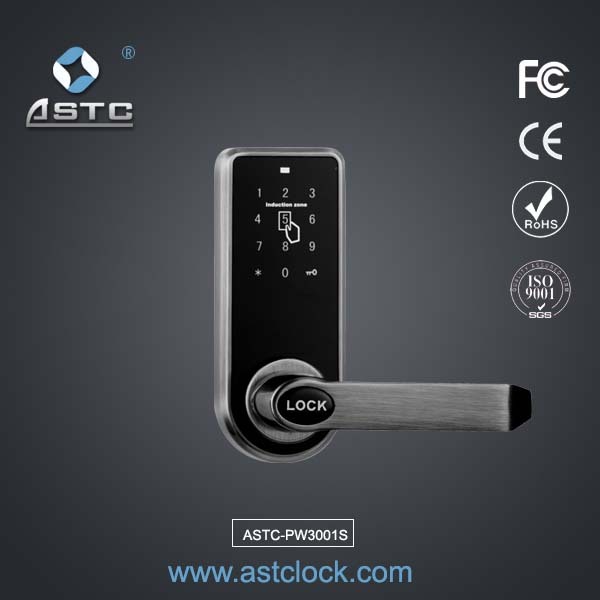 * Electronic locking system Electronic mortise lockbody with #1 ANSI American standard Mortise,option in 2# European standard mortise, 3# Chinese standard mortise. *2 year guarantee, A warranty card will be issue with each purchase. 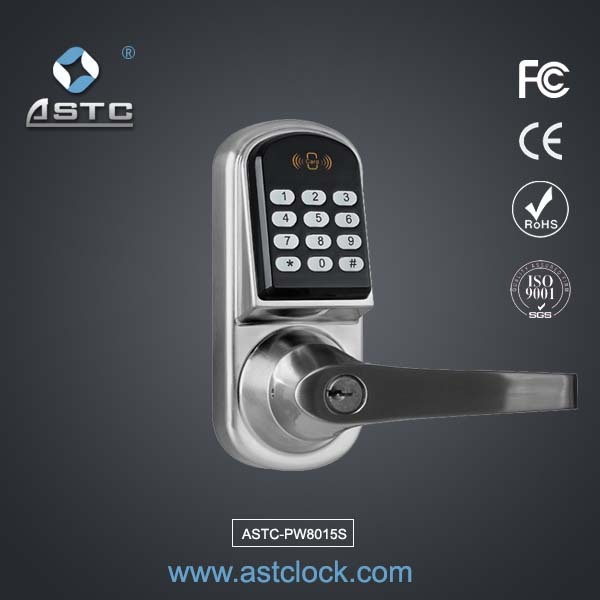 If you are purchasing an ASTC Electronic locking system , it will comes with 2 years full warranty for parts and labour. 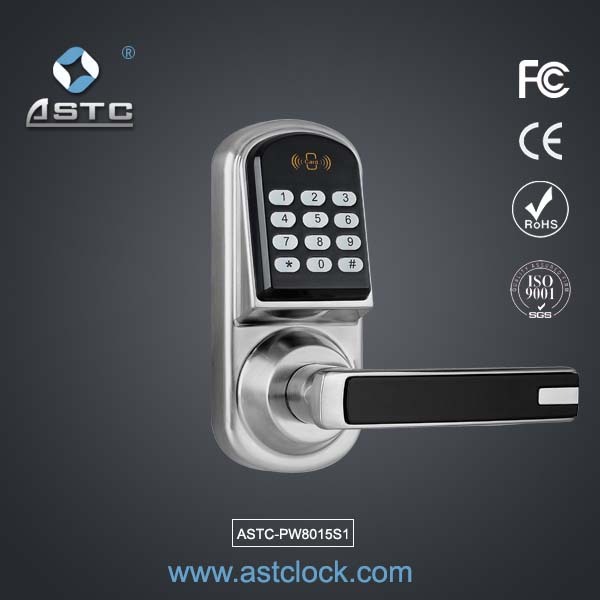 *All the authorised ASTC Electronic locking system comes with master password to secure programming running in the Electronic key lock . So during your next purchase, do ask from the dealer whether it comes with a Master Password.